Most of us are familiar with tequila, but fewer realize that tequila is just a subset (made only in the Mexican state of Jalisco) of mezcal, the class of liquor distilled from the agave plant. And the state of Oaxaca is to mezcal as Kentucky is to bourbon and Champagne is to, well, Champagne. If you want to taste mezcal at the source, Oaxaca is the place to go. And these days, a new brand of sustainable mezcal is being produced in Oaxaca with the opening of Sombra Mescal, a palenque (mescal distillery) which harvests not only agave but solar power and rainwater, and and up-cycles waste into adobe bricks to safeguard the land, the local economy and their people. 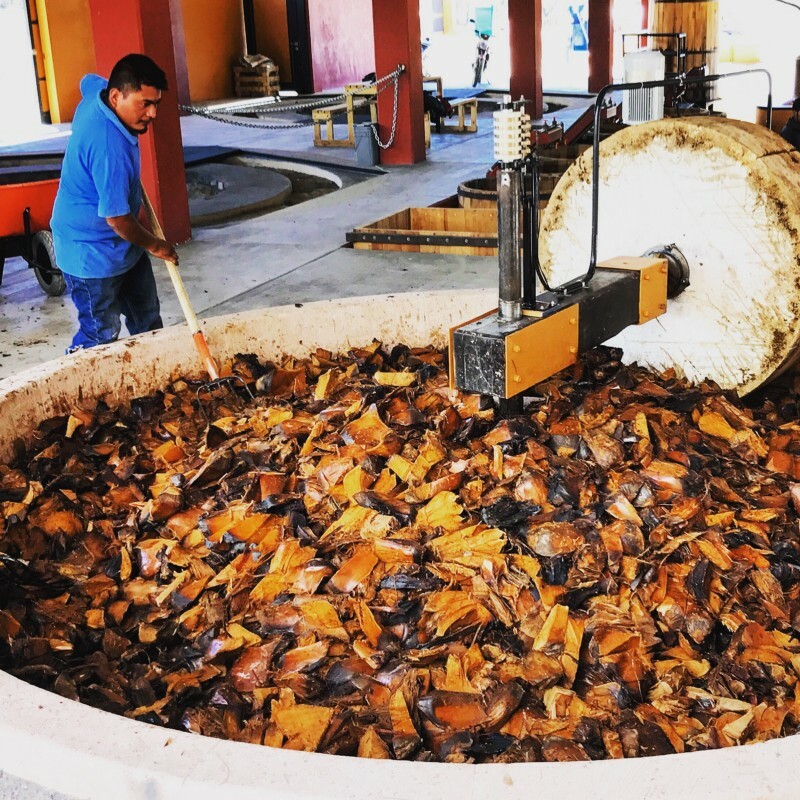 Located in the town of Santiago Matatlán, the "world capital of mezcal" an hour southeast of Oaxaca city, production will be at full capacity by early summer 2018, and later this year Sombra will welcome spirits-seekers to tour its eco-friendly, state-of-the-art operation. Post-agave roasting, the horno (oven) is still hot. 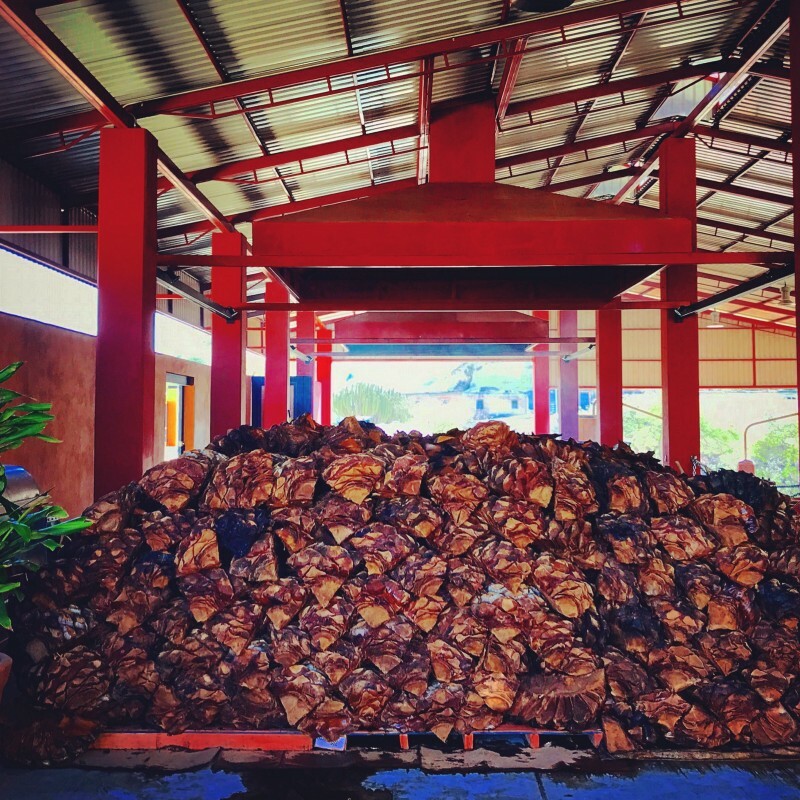 Founded by master sommelier Richard Betts,,Sombra Mezcal harnesses solar power and rainwater and up-cycles distilling waste into adobe bricks. 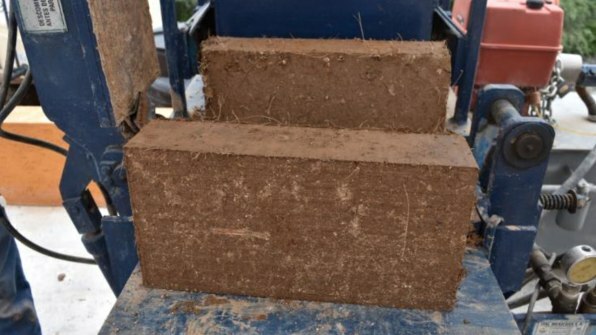 Sombra is developing a technique to combine its two forms of waste to create adobe bricks, with the addition of dirt from around the distillery. In designing the palenque, Betts analyzed and evaluated every aspect of the traditional production process to preserve elements that are important to the identity and flavor of the spirit. Roasted agave waiting to be crushed. He also changed those techniques that are harmful to the environment and to the people and animals involved. Mechanical tahona (agave crusher) at work - no exhausted donkeys! Betts is a winemaker on three continents and a New York Times best-selling wine writer. He began producing Sombra Mezcal in 2006, because after traveling to Oaxaca numerous times, he became captivated by its unique artisanal spirit with centuries of tradition. 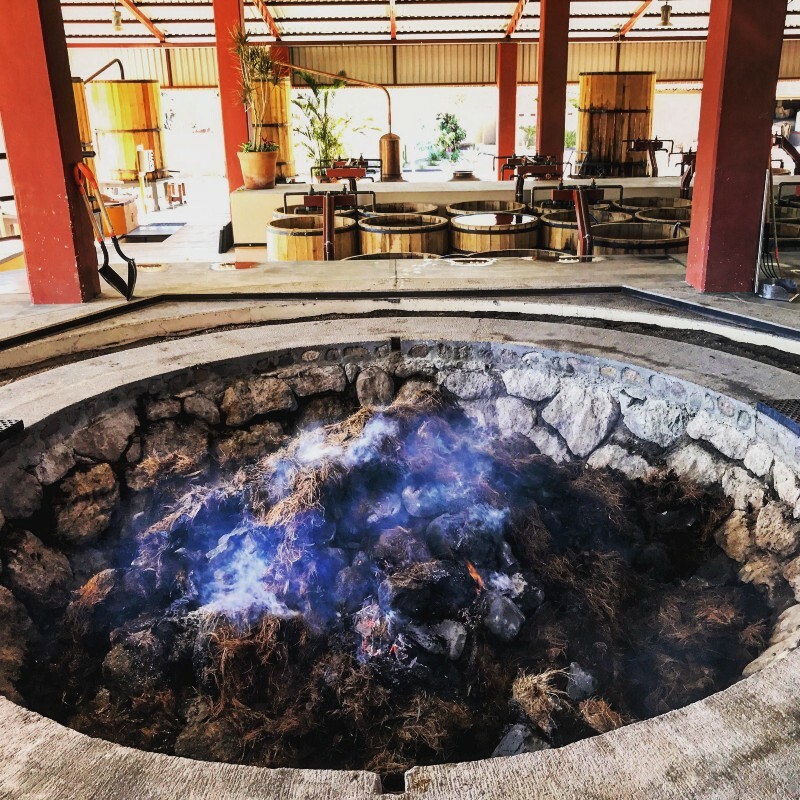 Sombra Mezcal’s palenque is located on the famed Ruta del Mezcal, a route linking numerous craft distilleries to facilitate spirits tourism. 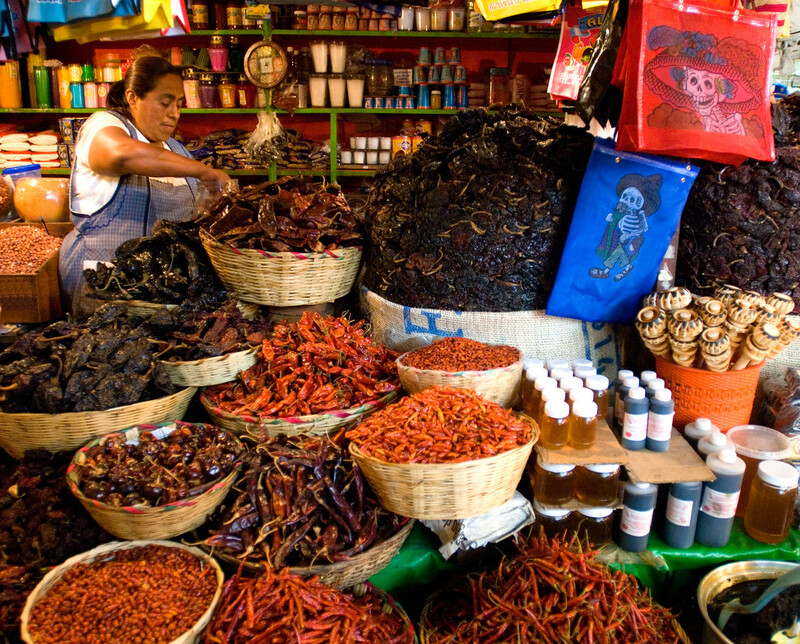 In addition to being a Mezcal mecca, Oaxaca has also emerged as a global gastronomy destination renowned for its artisanal chocolate, cheese, chapulines (edible grasshoppers), and chili varieties used in nine notable moles (thick, complex sauces used in various beef, chicken, and plantain dishes). Vendor of dried chilies and moles in Oaxaca City market; courtesy of Tia Stephanie Tours. While sipping and eating well are major attractions, Oaxaca is a cultural center spanning nearly three millennia. Nearby, Monte Albán is the most important archaeological site of the Valley of Oaxaca and dates back to the 8th century B.C.E. It contains great plazas, truncated pyramids, a court for playing tlachtli (an ancient version of basketball), underground passageways, and approximately 170 tombs. 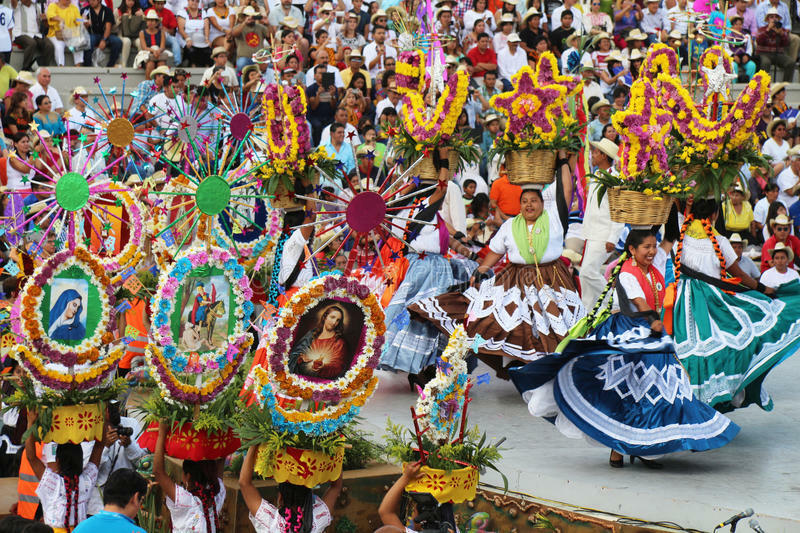 For fans of contemporary culture, Guelaguetza is a popular folk dance festival that brings together 16 Oaxacan communities during the summer each year. Finally, if you can’t make it to Oaxaca just yet, Sombra Mezcal (45% ABV) is available throughout the USA at a suggested retail price of $35/750ml bottle, as well as in select international markets. If you have an interest in mescal, spirits in general, or sustainability, you should come see it for yourself! For more information, visit www.SombraMezcal.com, on Facebook at https://www.facebook.com/SombraMezcalUS/, and on Twitter and Instagram at @sombramezcal.